Tuesday, November 18th, 2014 at 8:03pm. No one likes to think about a major disaster that displaces you from your home. Yet it is important to prepare for the worse - especially because things like bills won't necessarily stop because you're in a crisis. 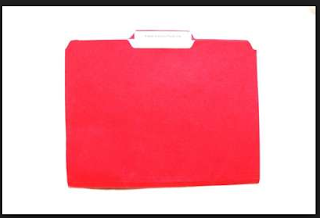 That's why we really like this "red file" idea - one place where all your important documents are held. You should keep this in a fireproof safe as if there is a fire you need to get your family out and also because you want access to information but others should not have it. Also, remember while many of these items can be found via the internet sometimes computers and power could be down for several days. Having these back ups can help make recovering easier. Tuesday, November 11th, 2014 at 5:54pm. The old saying goes "You never live anywhere for free" is true unless you are still at home with your parents. 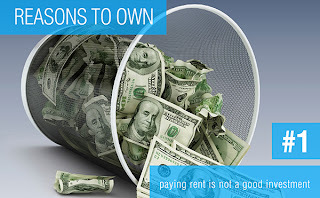 Many do not own their home for fear of obligation or perceived risk of having a mortgage. 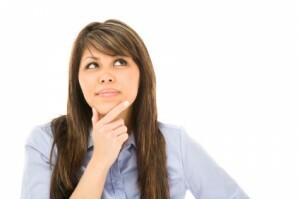 Fear of obligation may be misplaced because a lease is still a mortgage. A key difference is, even if you discount the more favorable income tax deductions for owning is that over time ownership provides a foundation for a families overall financial plan. Payments to the principle balance and increase in a home's value reward a home owner with Equity. Renters are paying a mortgage for a landlord and the landlord receives the equity and it can increase their wealth over time. Monday, November 10th, 2014 at 2:23pm. 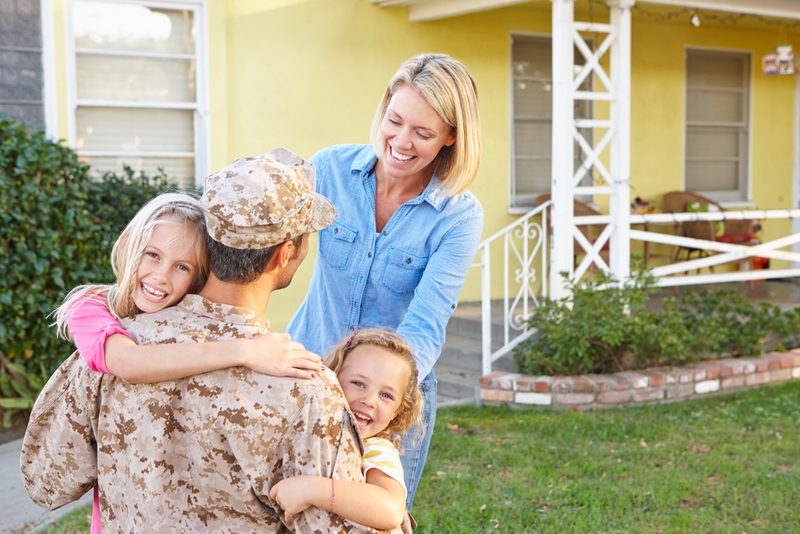 It's a small way to say thanks for all that our brave veterans have done for us, but we wanted to make sure all our Veterans knew about all the deals available to them this Veterans' Day. Unless stated you MUST show proof of service and all discounts will happen on Tuesday, November 11th. Colonial Williamsburg - offering Free Admission tickets to active duty military, guard, reservists, retirees, veterans and their dependents. Historic Jamestown and Yorktown Battlefield - Free Admission to all active duty, reserve, retired, veterans, and their dependents. You'll need to show a military id at the Visitor Services Center to get this offer. Monday, November 3rd, 2014 at 4:28pm.